Whether you are looking to buy or sell a Veterinary Practice, we are dedicated to your success. Dr. Pearce wanted to be relieved of practice management duties and relocate shortly after the sale. This short transition timetable would limit the seller’s time available to help the eventual buyer with the transition process. 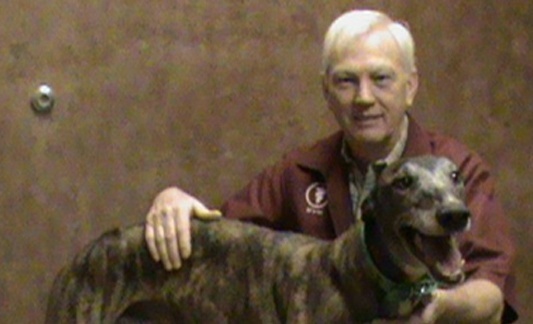 Dr. Pearce was a "key man" risk because he was a solo practitioner that produced more than 2 DVM's and performed unique procedures where clients would drive from all over to seek his services. The seller wanted to maximize the sales price by creating competition through interest. 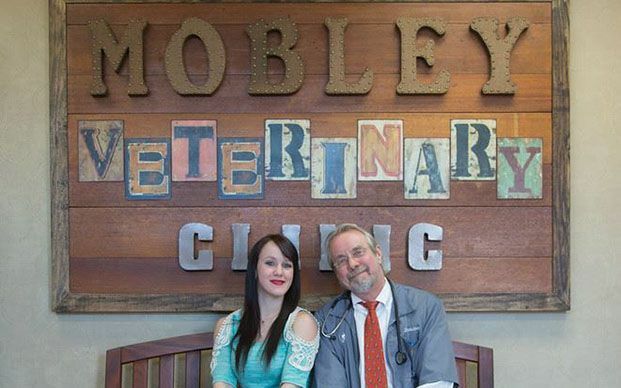 Dr. Mobley wanted to sell his practice and be relieved of practice management responsibilities but continue to work in the practice after the sale as an Associate for a couple of more years. The practice showed little profit because the generous owner split most of the profit with his Associates through yearly bonuses. Praxis needed to uncover more profit and increase the sales price. MVC wanted to maximize the sales price by correctly defining the practice's true profit. Dr. Poffenberger wanted to incrementally sell part, but not all, of her practice to her associate. This would allow her to benefit from additional practice management assistance, lock in a future buyer of the remaining part of her practice, grow the practice with the help of her new partner/co-owner, and have more time off. She wanted to accomplish this without all sides having to pay costly attorneys, appraisers, accountants, and lenders. Copyright © 2018 Praxis, Inc. All Rights Reserved.